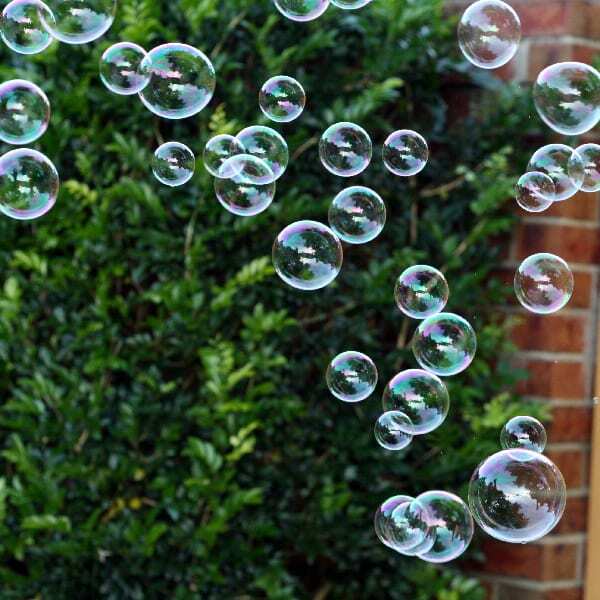 Bubble wands are one of the most fun & mesmerising kids party activities for all ages. The giant bubble wand is one of the most entertaining games to play at kids birthday parties. 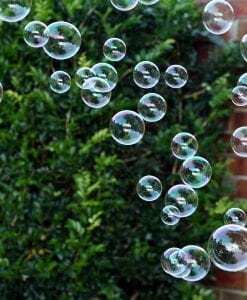 Wonderful fun for all ages. 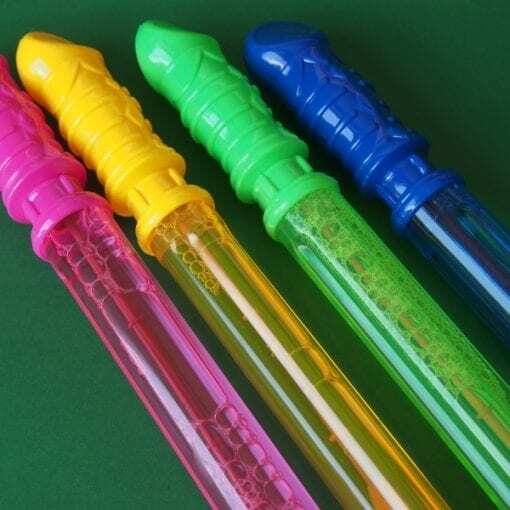 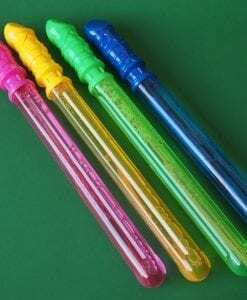 The bubble mixture is the same, but colours of the bubble wands vary. 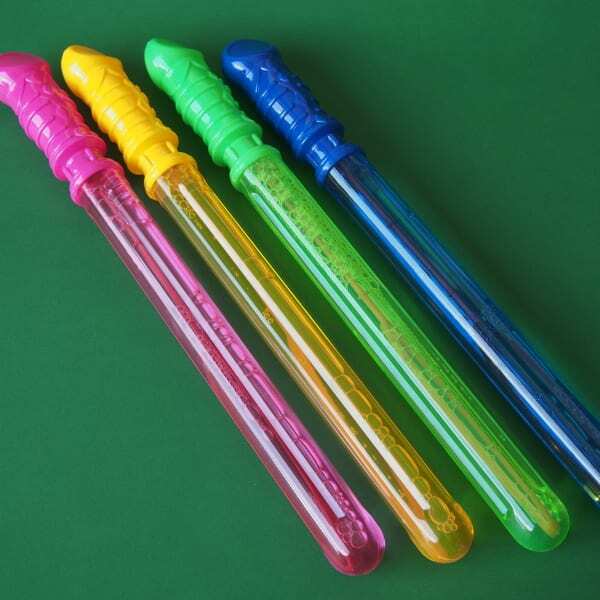 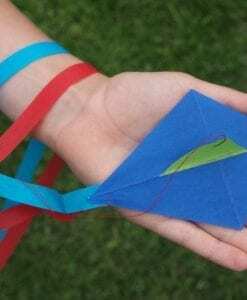 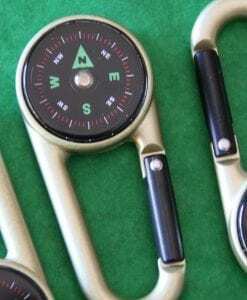 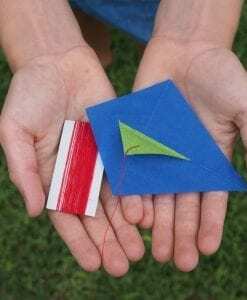 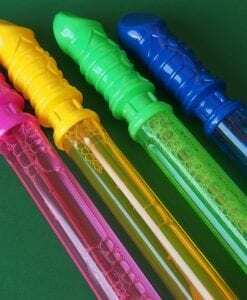 For one bubble wand – randomly assorted colour.